Trying again. 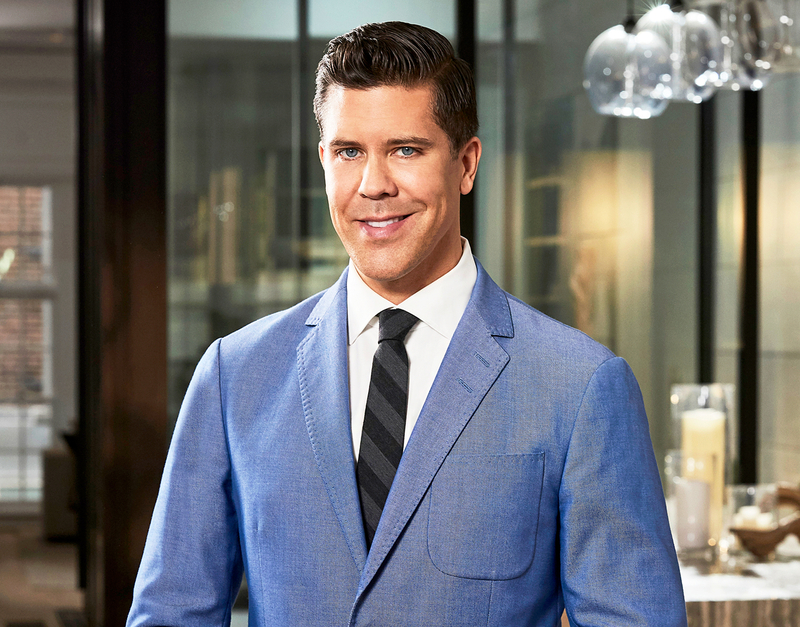 Million Dollar Listing New York star Fredrik Eklund opened up to Us Weekly Video about starting a family after his and husband Derek Kaplan’s surrogate miscarried twins in 2015. Watch the video above. Before the loss, Eklund, 40, often discussed his desire to be a father on the hit Bravo show, but admits that he felt he prematurely shared too much in the past, which is why he is hesitant to divulge too many details this time around. Eklund’s fellow MDLNY costar Ryan Serhant may not be too far behind. The real estate broker, 33, told Us he will “eventually” have kids with wife of one year, Emilia Serhant, but for now, they are still getting used to married life. To find out more about season six of the series, including an upcoming fight between Eklund and newcomer, Steve Gold, watch the video above! Million Dollar Listing New York airs on Bravo Thursdays at 9 p.m. ET.